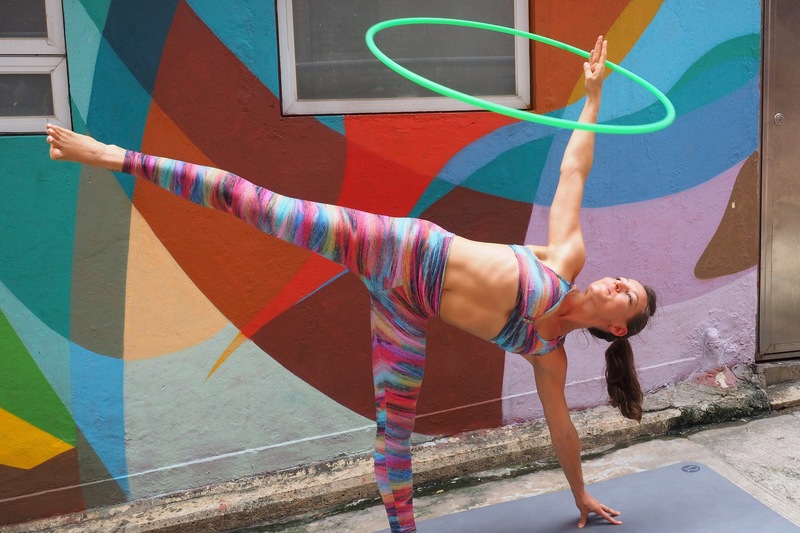 From mom jeans to bell-bottoms, fashion trends are often all about turning back the clock and putting a new spin on retro designs. The latest product to get a makeover is the ‘dad shoe’ – you know, those ugly, bulky trainers that your father wore for years because they’re comfortable. Now, they’re the trendiest thing in fashion. 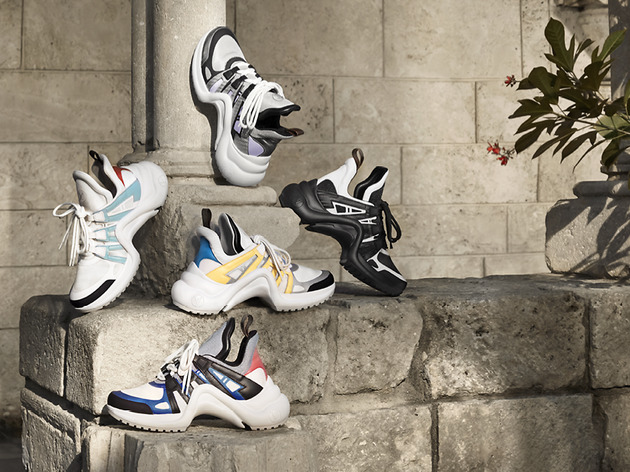 From exaggerated curves to chunky rainbow soles, check out these awesome new sneakers – which you can get from malls and shops throughout the city – and learn why you should get a pair of your own dad shoes. Feeling inspired? Why not follow these up-and-coming local designers to stay ahead of the fashion game in Hong Kong. 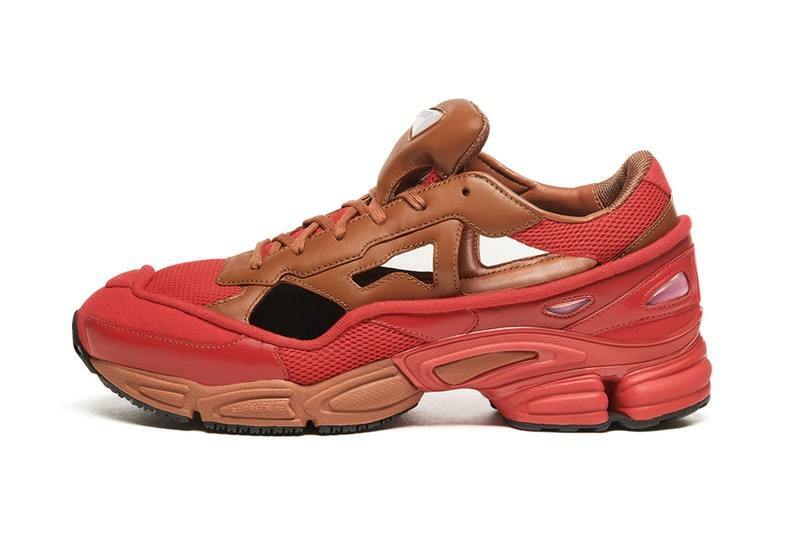 The perfect entry point for those joining the dad shoe trend, the Replicant Ozweegos are part of the Raf Simons’s on-going collaboration with Adidas. 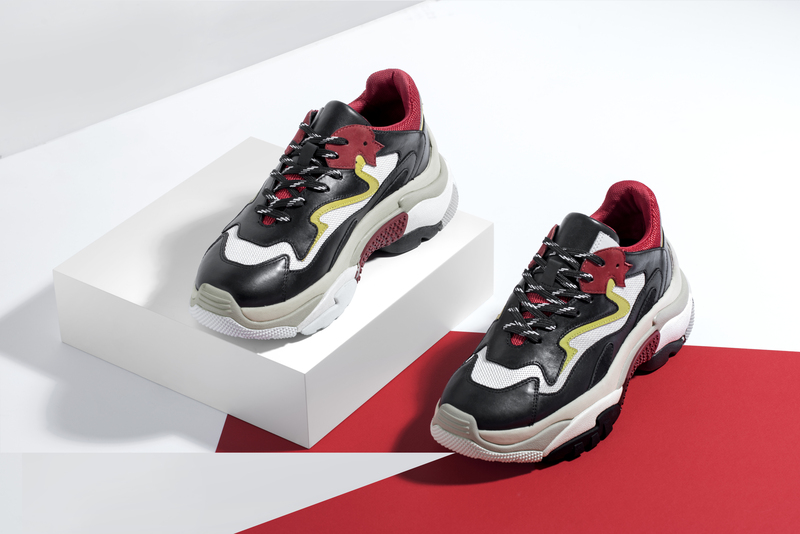 The pumped-up kicks are a futuristic take on the classic featuring transparent silicone windows and striking colour combinations like red and bronze – Iron Man, anyone – and black and purple without losing Adidas’ sporty edge. $3,500. Ash is a brand known for its mix of bohemian and glamorous collections. For this spring/summer season, they’re paying tribute to late 20th-century street rock style with their Addict sneakers. 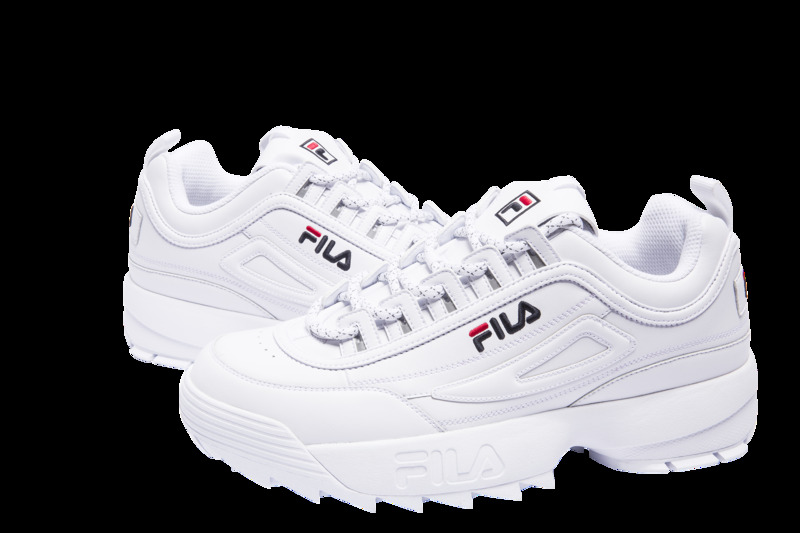 Bringing back the thick soles and shoelaces of the 80s and pairing them with breathable materials, get ready to rock out with these snazzy retro kicks. The collection comes in three colour schemes: white and grey, black, red and yellow, and white and pink. $2,176. 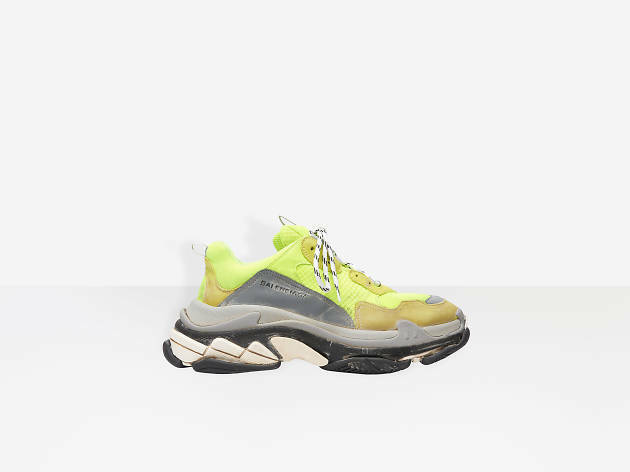 Usually we pay good money for a pair of fresh sneakers but Balenciaga is making us want to drop some dough on some tattered ones. 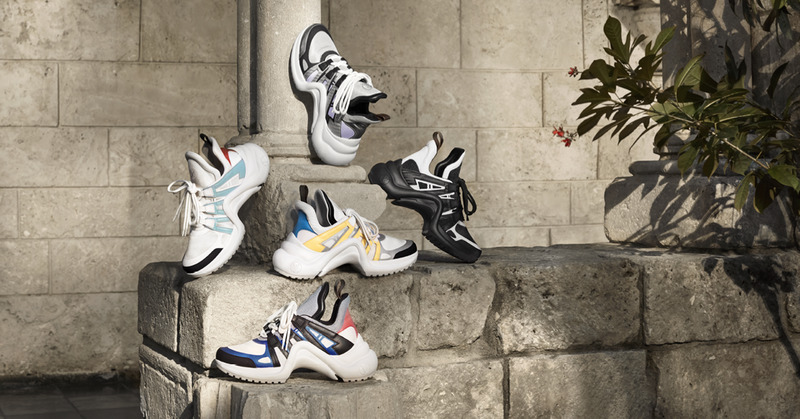 These Triple S sneakers have been the talk of the town since debuting at FW 2017 in Paris two years ago and has fans like Korean superstars G-Dragon and Hyun. The soles are a combo of running, basketball and track soles all stacked together in one and are purposely designed to give off a well-worn look. Pick from neon yellow, white and pink, and red and grey. $7,500. 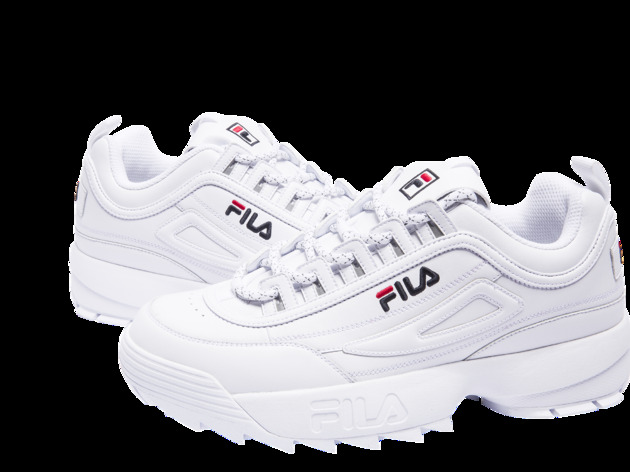 Thanks to the retro sneaker fever that’s taking the fashion world by storm, new life has been breathed into older, more established brands like Fila. 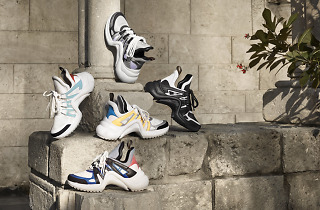 The classic Italian sportswear company has recently launched an updated design of their 1988 Disruptor sneakers. 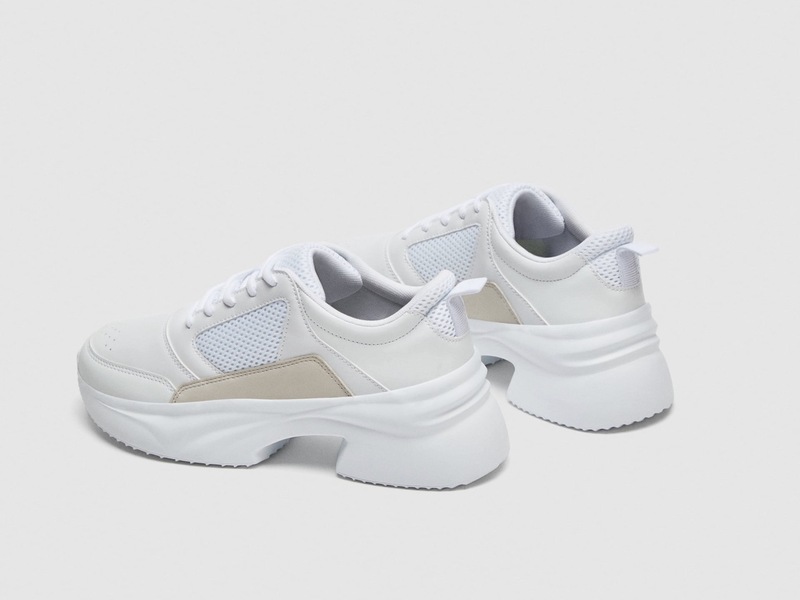 Made out calf leather, the chunky-yet-lightweight trainers feature extra-thick rubber soles and a padded tongue, as well as 3M reflective design details. $599. 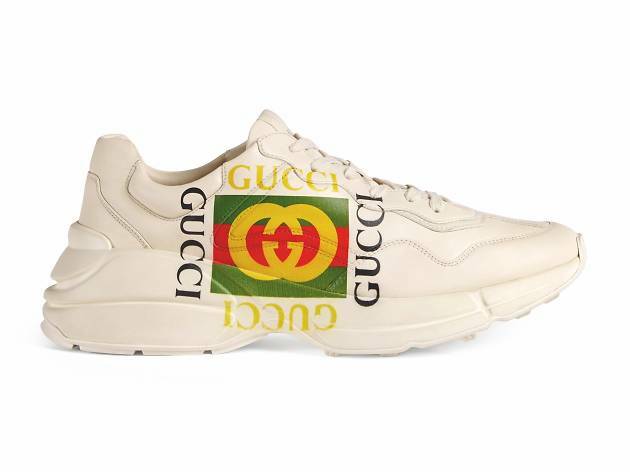 Taking inspiration from 80s fashion, the Rhyton sneakers are Gucci’s answer to the current trend. The ivory-coloured trainers are made from vegetable tanned leather with the luxury brand’s unmissable logo printed on the side. Get ready to join the Gucci Gang and add some serious retro vibes to your daily outfits. $7,300. Even luxury brand Louis Vuitton is in on the dad sneaker trend. 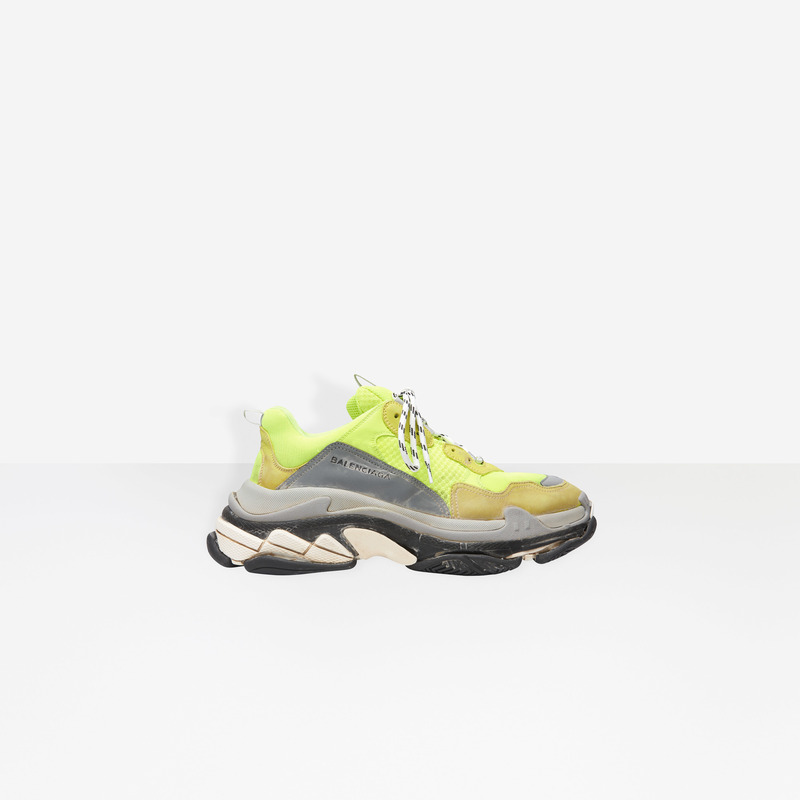 These Archlight sneakers have taken the spotlight in their 2018 spring/summer range with its exaggerated curved rubber soles and dramatic long tongue. 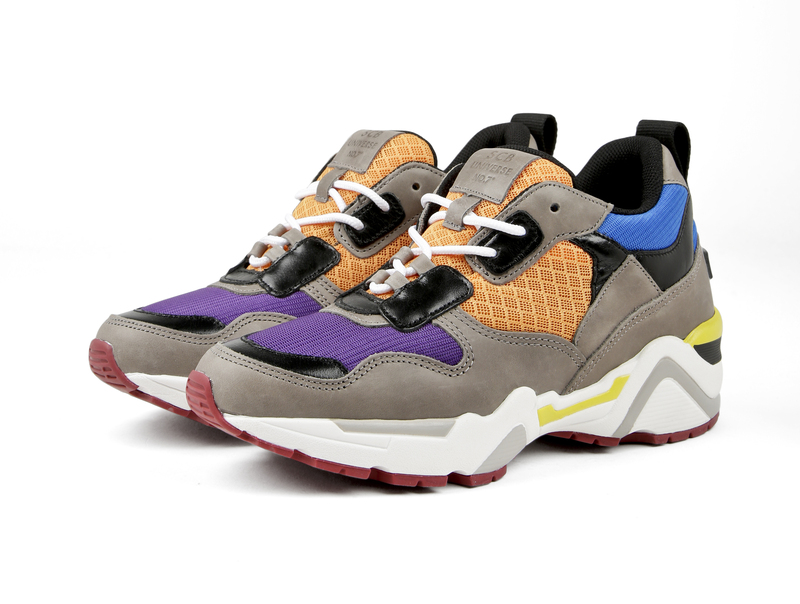 A unique mash-up of retro and futuristic, the chunky kicks come in five fun colour combos. $8,950. 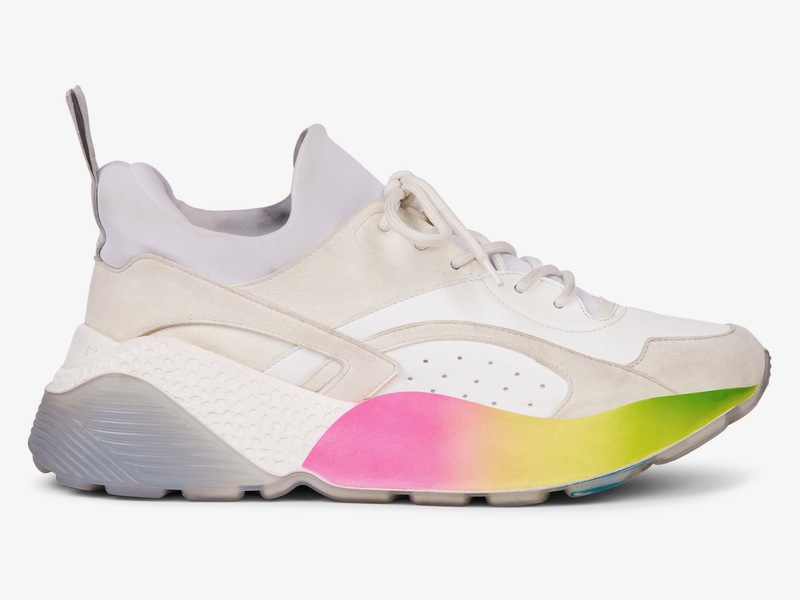 The Stella McCartney Eclypse has always been a crowd favourite and for this spring, the sneaker is back with new hues and a chunky rainbow sole. 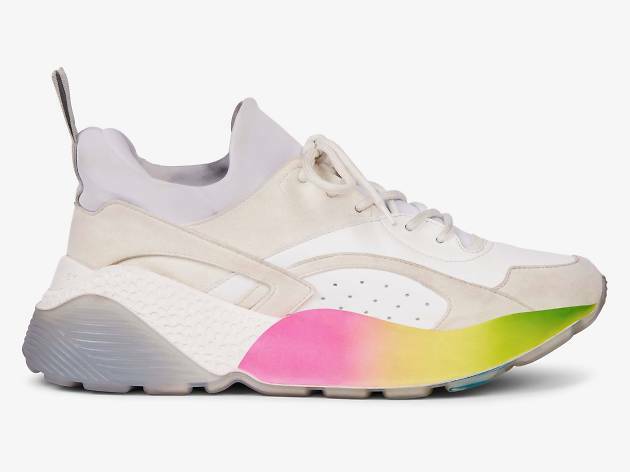 Complemented by an off-white design, the rainbow bottom looks like it’s really illuminated. Clean yet outstanding, these Stellas could work with any outfit. $4,900. A popular choice amongst K-pop groups like Girls Generation and T-ara, Korean brand Suecomma Bonnie’s newest sneaker lines Eclipse and Universe have been selling like hot cakes. 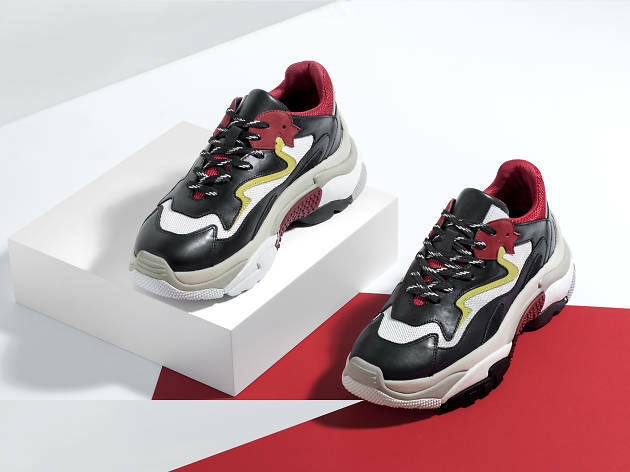 Utilising breathable net material and bold colour blocking designs, these comfy trainers are guaranteed to be the centre of attention wherever you go. $3,299. Dad shoes are surprisingly pricey, so if you’re looking for a more budget-friendly pair, Zara has got you covered. The popular retail brand has just rolled out the Chunky Sole Sneakers, a simplified take on the dad shoe. The shoes are entirely white and feature a thick sole with a gap in the middle, which looks similar to a pair of heels. Clean and feminine. $499. 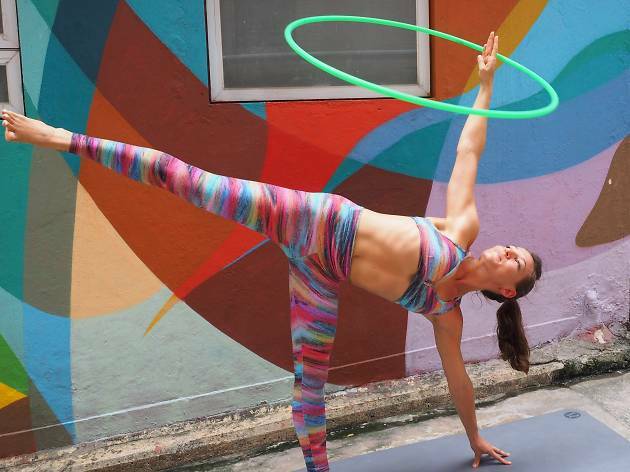 Put your hikes and bootcamps on the back burner in favour of some slightly more unusual fitness regimes. The best part about them? They’re so much fun you won’t even realise that you’re working out.